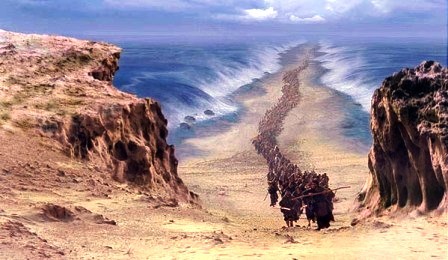 Today in Exodus chapter 13 verse 17 we read what I found to be an intriguing verse: "When Pharaoh finally let the people go, God did not lead them on the road that runs through Philistine territory, even though that was the shortest way from Egypt to the Promised Land. 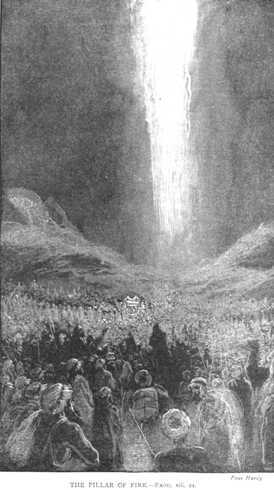 God said, "If the people are faced with a battle, they might change their minds and return to Egypt." That last sentence really stood out to me. It makes sense. 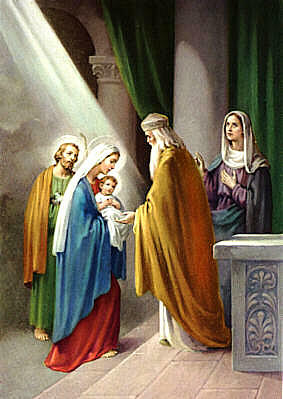 It was wise for God to do this. But... then I think about our lives today. 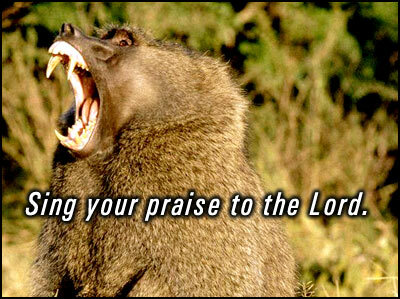 What if we are faced with a challenging spiritual battle our lives? Will we change our minds about God and return to our "Egypts"? 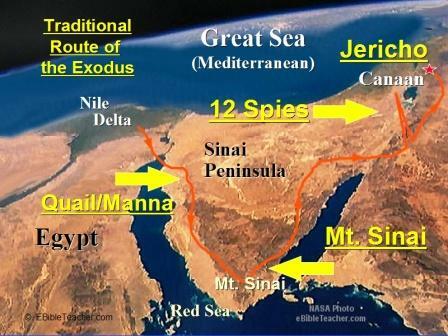 Our Egypts might be the places where we are / were comfortable - enslaved to a sin though we may have been. As I think more about this, I do believe that God is sensitive in our lives, just as he was in the Israelites lives in this verse, as to what we can handle. I do not think he will send us a temptation or a trial greater than we can bear. But I also know that trials do come. And I pray that as the trials come, that we don't go back to our "Egypts"! 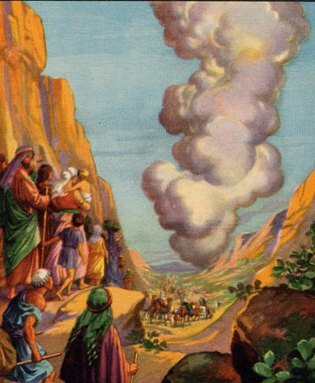 but that we press on toward the "Promised Land". 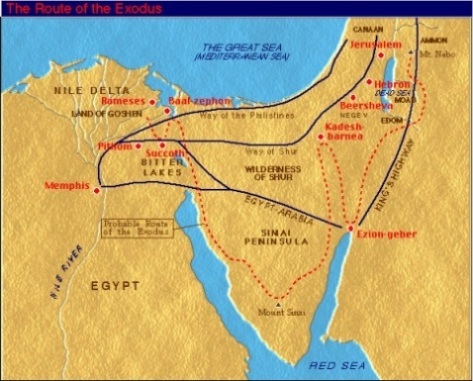 Below are a couple of maps - both showing the "traditional" routes of the Exodus. There have been some other routes suggested in recent years - if anyone has thoughts/info on these alternate routes, please post up in the Comments below.